Birthday blowout? 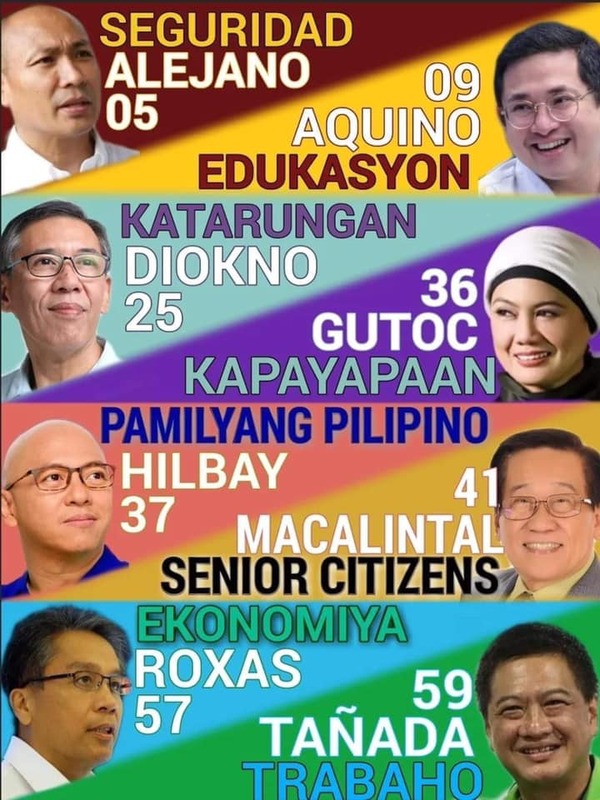 CafeFrance has got you covered. 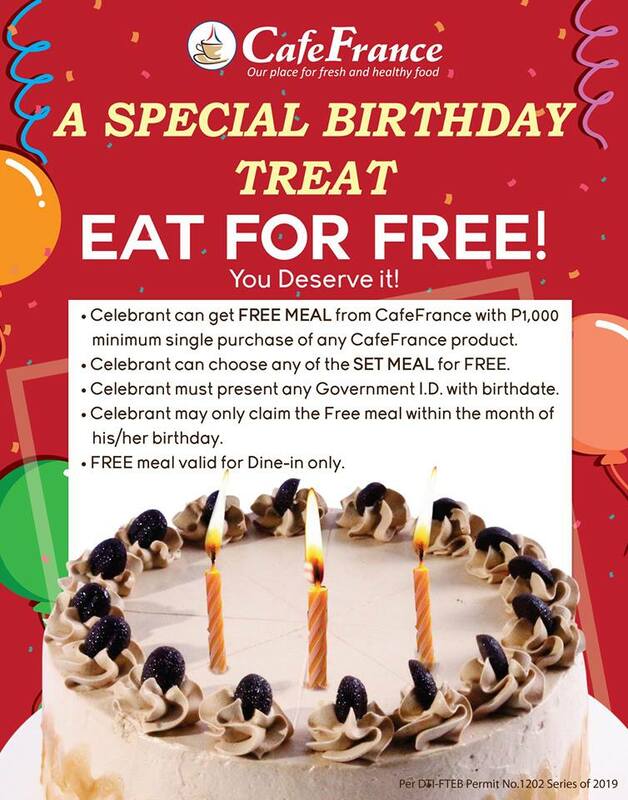 Get a FREE meal on your birth month in all CafeFrance branches! Choose between our Chops Tray, Beef Tray, and Fish Tray as your FREE meal! Just present a valid Gov't ID with your birthdate, and spend a minimum of P1000 on CafeFrance products and you get a FREE set meal!